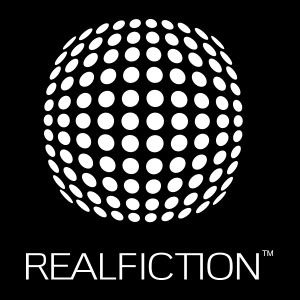 Realfiction Holding AB (”Realfiction”) announces a change in the management team, as the company’s CFO Thomas Jaeger will be leaving Realfiction due to personal reasons. The company has initiated the process of finding his replacement and have secured fulfilment of the tasks in the intermediate period. Founded in Denmark in 2008, Realfiction is a leading mixed-reality solutions company, a market estimated to reach USD 80 billion by 2025. The company’s first product, Dreamoc, has been sold in over 10.000 units. DeepFrame, a new patent-pending product platform available as mixed-reality displays in larger and smaller formats, was made available to customers in September 2017. DeepFrame enables a wide range of new application areas for companies within entertainment, manufacturing and retail. The platform is also being developed for innovative consumer products. 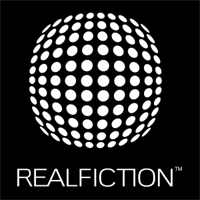 For easy access to Realfiction’s products, the company provides complete solutions that can be purchased, rented or leased in collaboration with a global network of distributors and content creators. Realfiction Holding AB’s share is publicly traded on Nasdaq Stockholm First North under the symbol “REALFI”. The share’s ISIN code is SE0009920994.